Is your daughter the most beautiful child in Texas? Prove it! 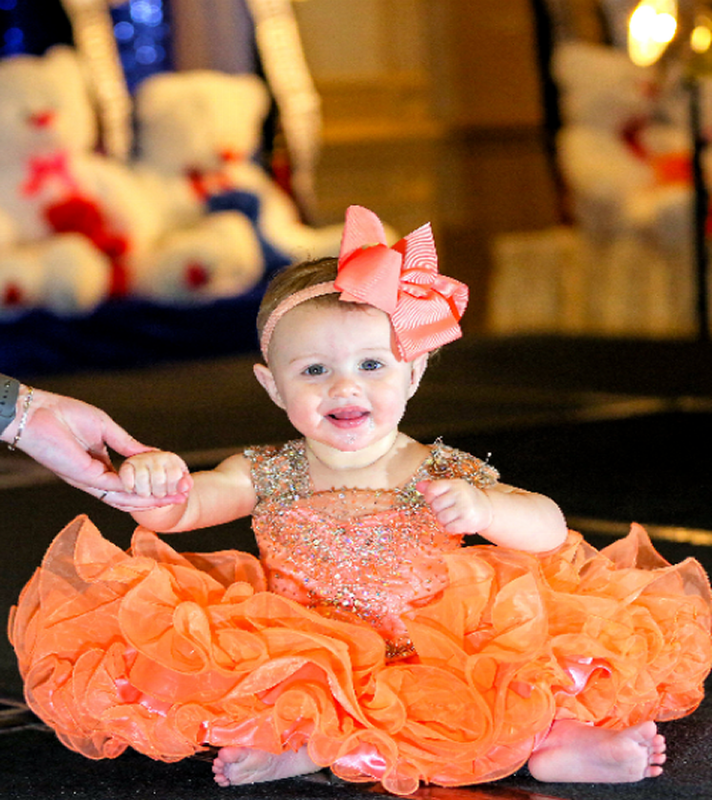 We host the nation's best baby pageants, beauty pageants, little miss beauty contests for babies, children, teens, adults, boys and girls of all ages. Find out when Universal Royalty® Beauty Pageant will be in your town. We will be hosting children beauty pageants, little miss baby pageants and talent competitions in cities all over Texas. Register today! 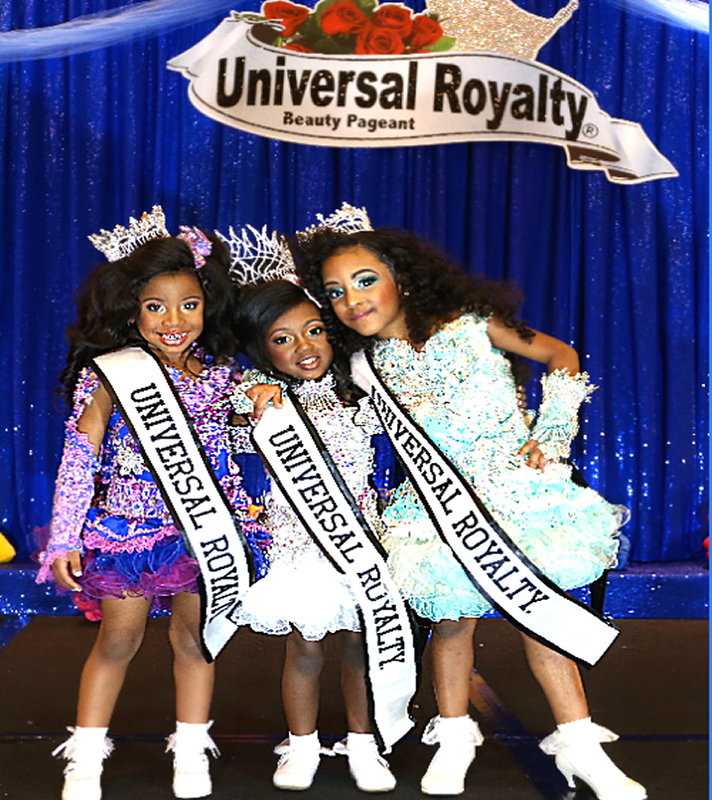 Since 1995 for more than 24 years, Universal Royalty® Beauty Pageant has been organizing the nation's best children's beauty pageants, baby pageants and little miss beauty contests. Based in Austin, Texas, we host pageants all over the state, as well as online pageants that anyone can compete in. You'll love the glamorous, fun-filled family atmosphere at our pageants. We pride ourselves on the quality of the competition and level of professionalism we offer. Every contestant receives an award and gift bag just for entering our pageant. Universal Royalty® Beauty Pageant is the number-one children's beauty pageant in the United States, Trademark BRAND known around the world for the quality of our pageants, exquisite prizes, beautiful roses and huge trophies awarded. Universal Royalty® has been featured on Toddlers & Tiaras™ Television Show more than 17 times and has hosted child beauty pageants in Ireland, Australia, UK and across the US. 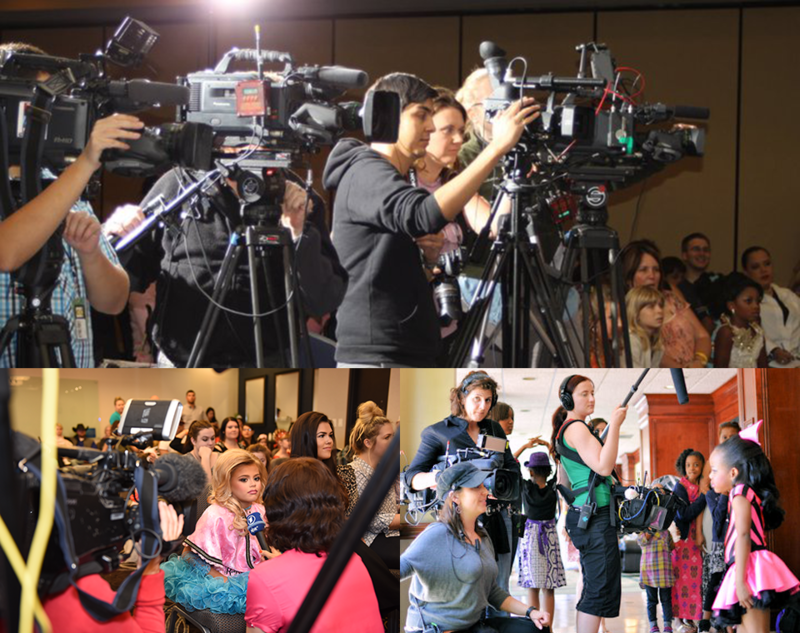 Universal Royalty® will continuously provide quality, professional, organized children's beauty pageants, little miss baby pageants and give our contestants television exposure, recognition and TV opportunities that they deserve. Let us crown you Miss Universal Royalty® and you can win $10,000 cash guaranteed on stage. Register today! Thank you for your interest. For questions or comments, please use the information listed here. We look forward to you competing in our upcoming beauty pageants.